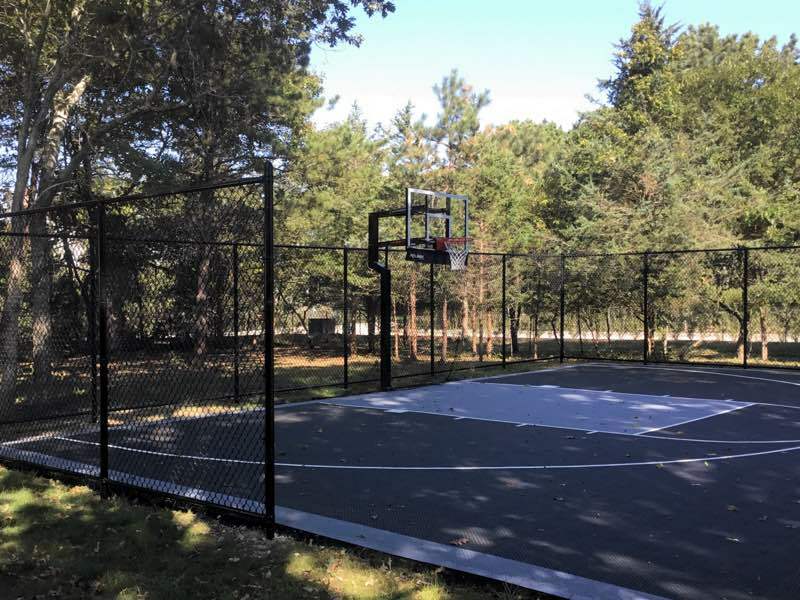 Find out why thousands of people throughout Long Island chose Sunrise Custom Fence for beautiful fence design and installation. 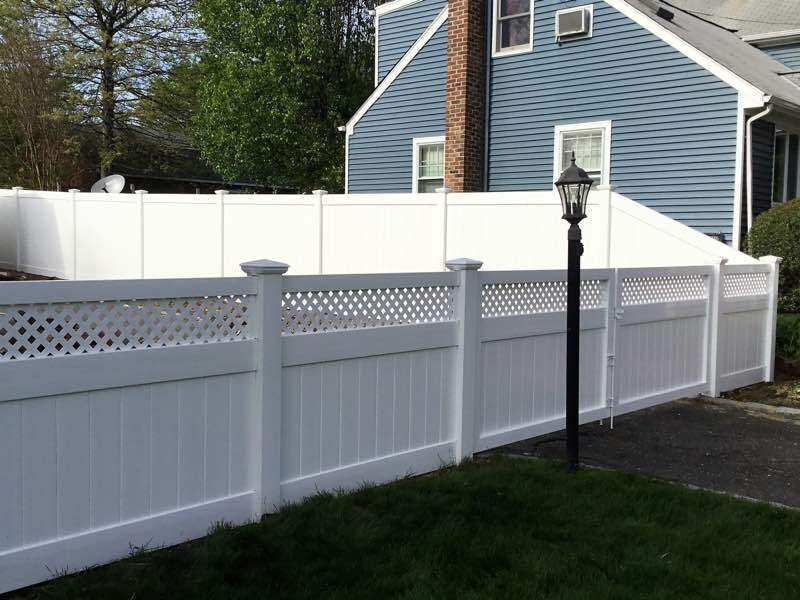 Sunrise Custom Fence East Inc. offers a broad range of expertly designed and installed fences for both residential and commercial customers from Oyster Bay to Southold and from Babylon to East Hampton and most cities in between. 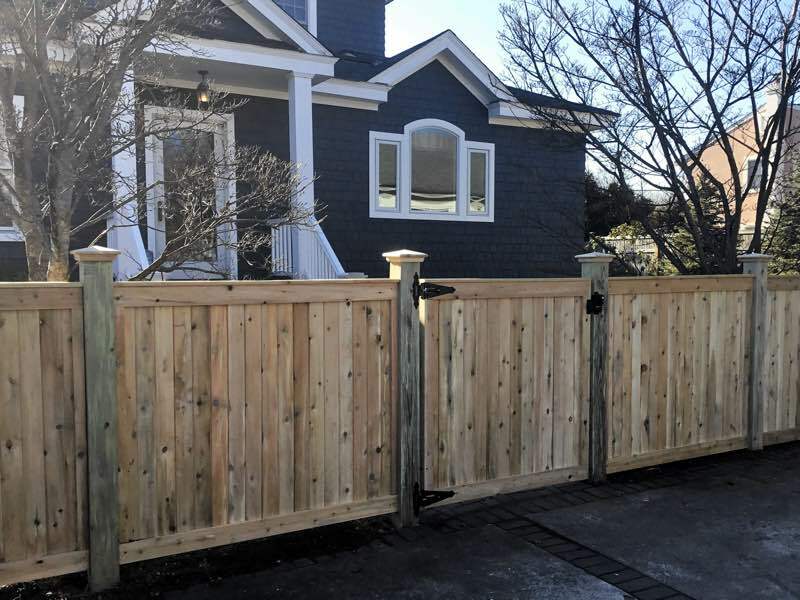 Sunrise Custom Fence will be happy to design and install a beautifully crafted new fence for your home or property throughout most cities on Long Island, New York. 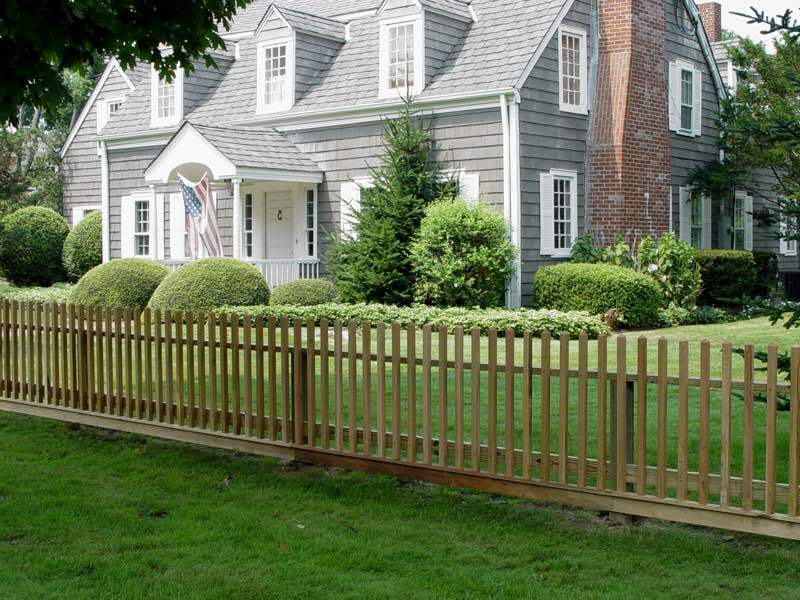 No other type of fence adds more character or charm to your home than a well designed and constructed wood fence. 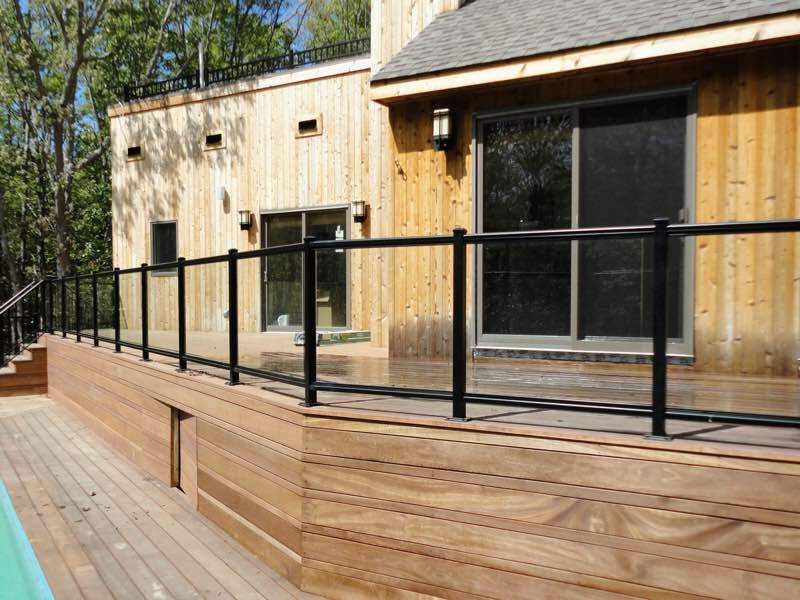 There are many types of wood fences built for both style and function. 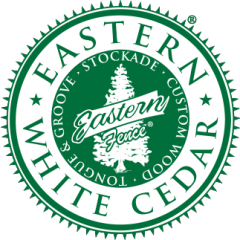 They can be constructed from pine, white cedar, clear cedar, and a variety of red woods. 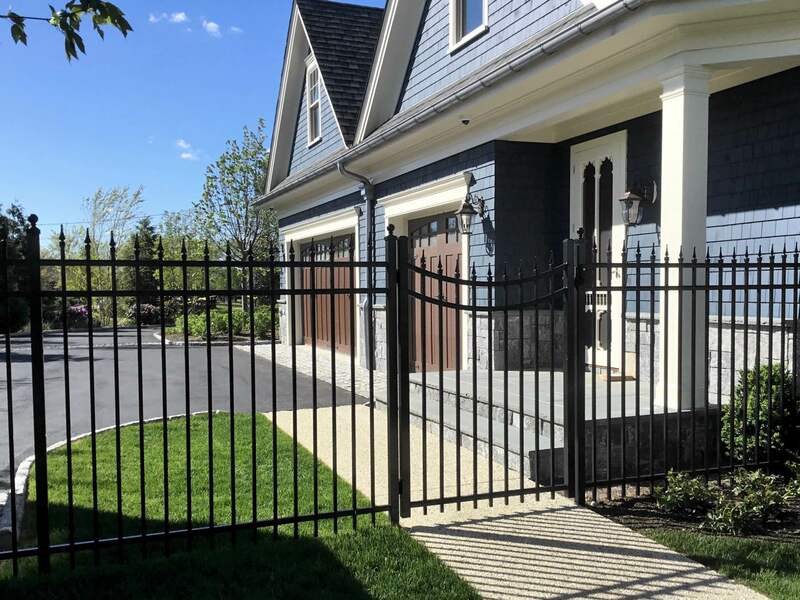 Aluminum fencing offers the beauty and protection of traditional wrought iron fencing without all the maintenance. 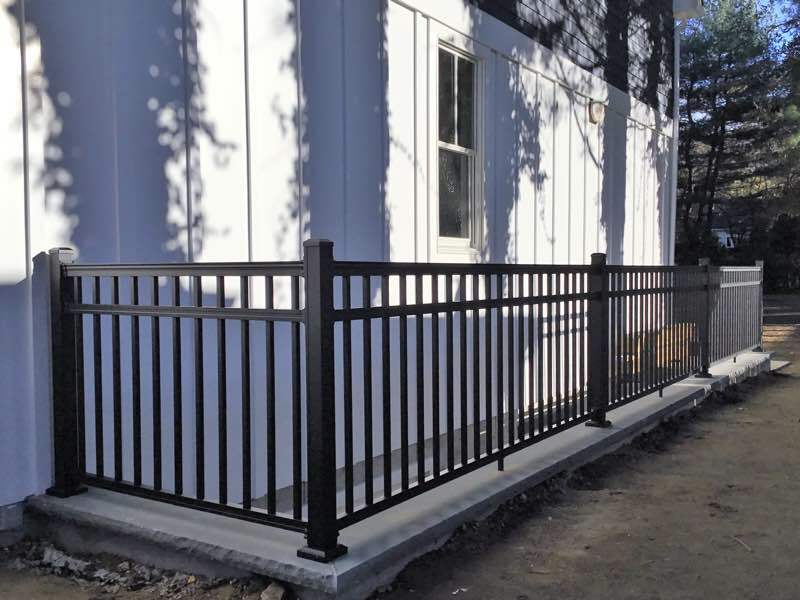 Aluminum fences are available in a wide variety of styles, colors and heights that add prestige and value to any property. 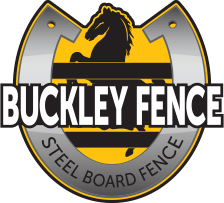 No other fence will enhance your home, pool or commercial property as much as an Aluminum fence. 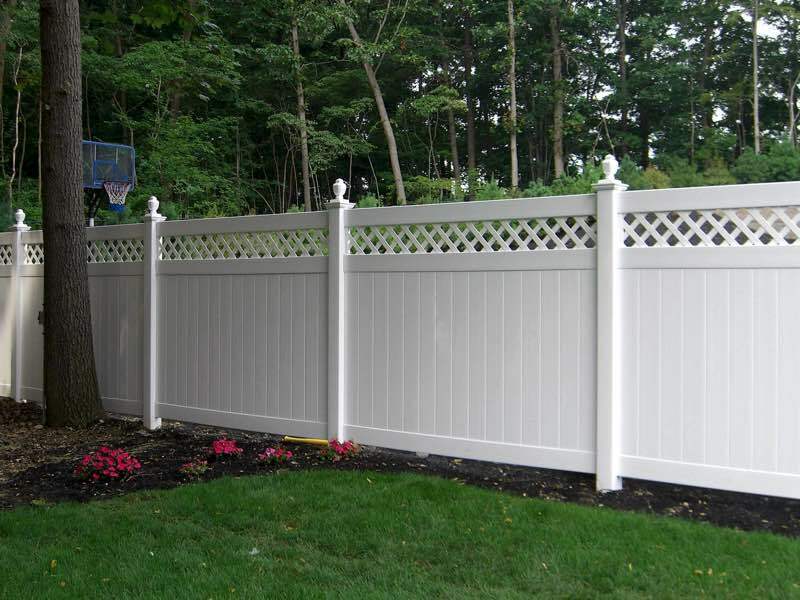 Homeowners and businesses are quickly discovering the benefits of investing in PVC Fences, also known as Vinyl Fencing. 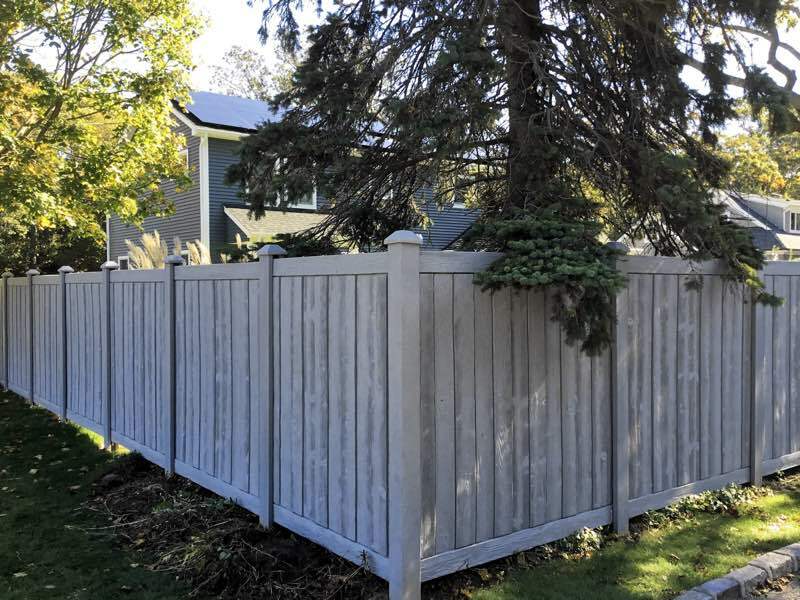 The proven reliability and lasting performance of a quality vinyl fence makes it the superior choice for your long-term needs. 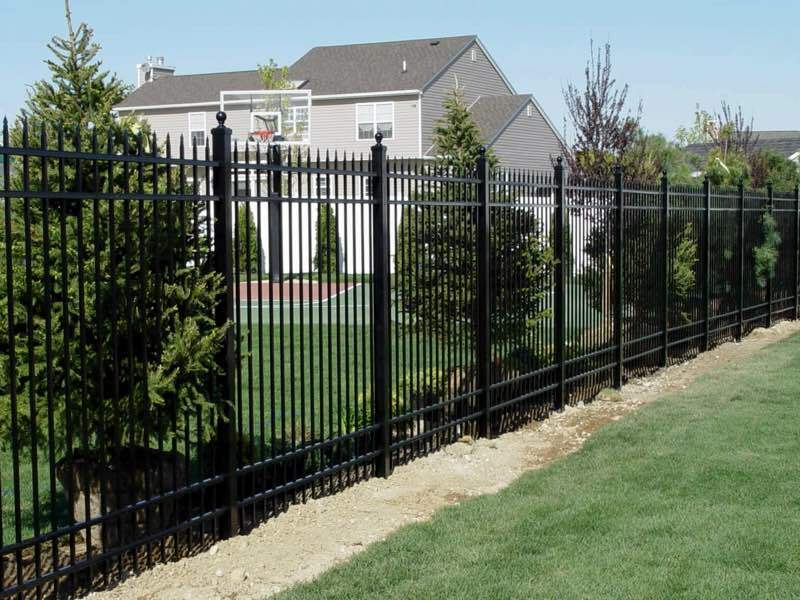 Residential and commercial chain link fences are one of the most economical ways to secure your property. 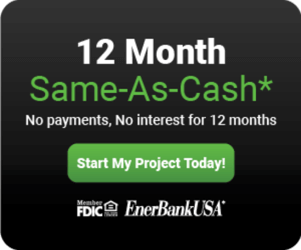 Many of our customers will have us install a colored chain link fence system in less visible areas of their property and a more decorative aluminum, PVC or wood fence in their highly visible areas. 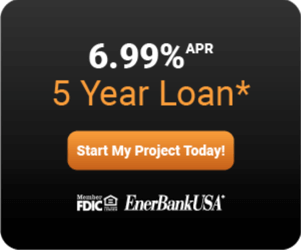 We can also install privacy slats into a chain link fence for screening. 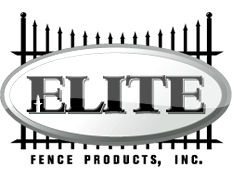 SimTek Fence is a revolutionary company. 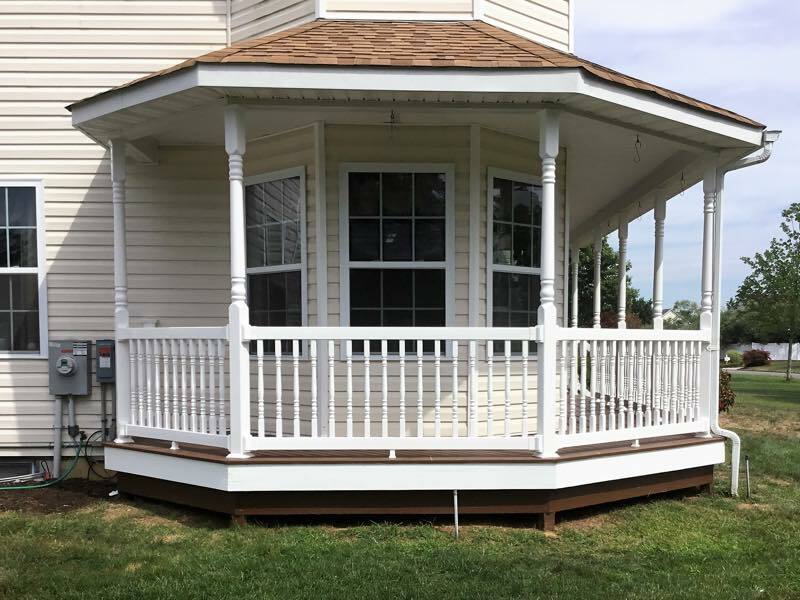 They created a fence product using a rotational molding process that gives it stunning beauty and incredible durability. 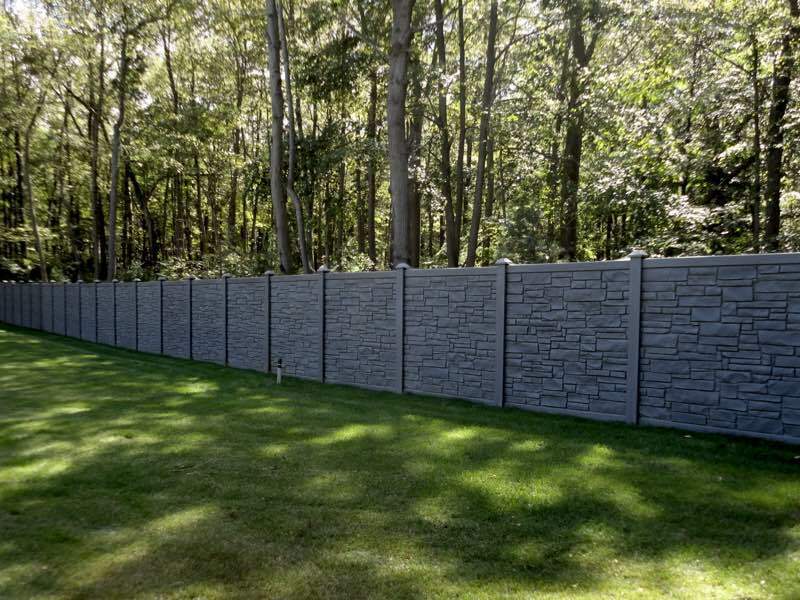 They have two designs; a rock wall style called EcoStone and a shadowbox wood fence style called Ashland. 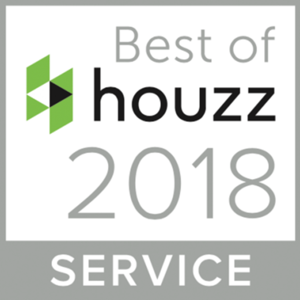 Several years of research and development resulted in product lines with engineered excellence that cannot be found anywhere else in the market place. 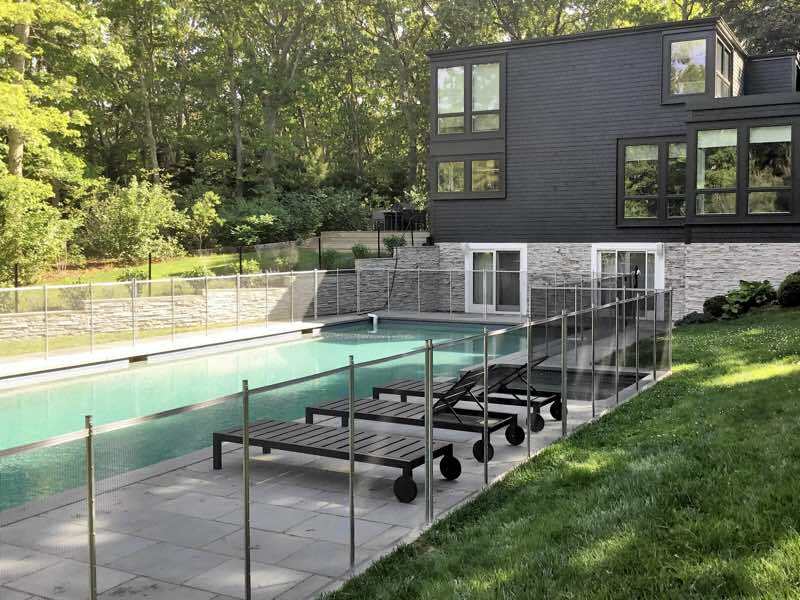 In our more than 25 years of business, we have provided thousands of residential and commercial clients across Suffolk County with quality railings and custom glass fences. 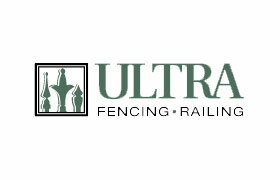 Our fences and railings will add elegance and value to your property. 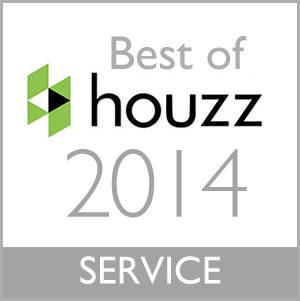 They last for years, feature exceptional craftsmanship, and perfectly balance function and aesthetics.. 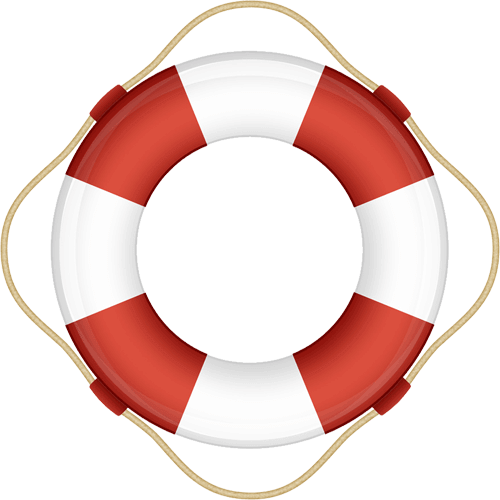 Guardian removable pool safety fences are extremely attractive with strong transparent mesh material. 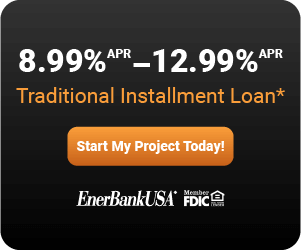 They feature a patented self-closing, self-latching, key-locking gate. 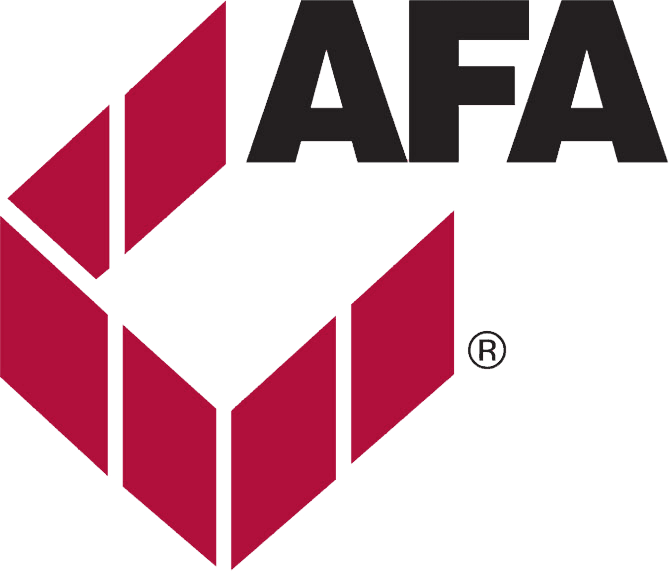 The Australian manufacturer of the MAGNA LATCH Promotes the latch as the worlds safest gate latch. We agree completely. Nothing we have seen in latching systems is even close to the quality of this pool gate latching system. Great company!! Rob was such a nice person to deal with, he kept in contact with me the whole time and did an amazing job on our fence. 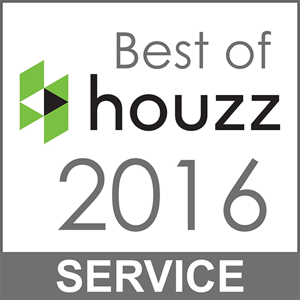 I recommend Rob and Sunrise Custom Fence to anyone out there seeking an honest, reliable fence company! 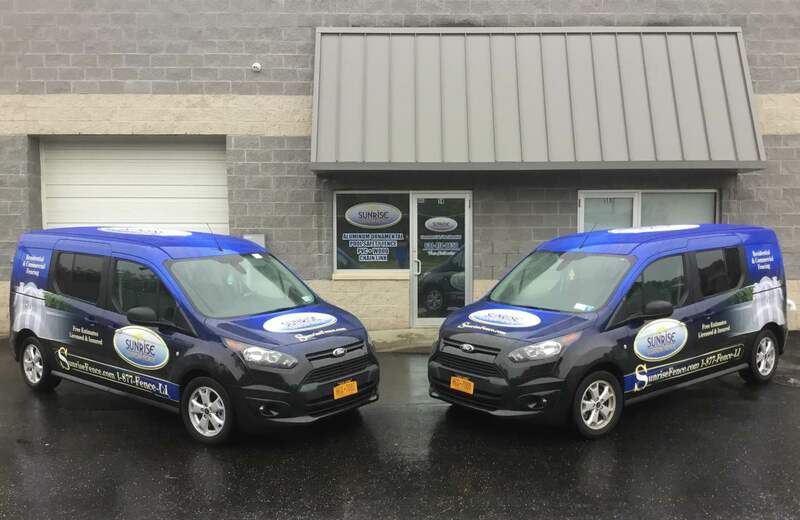 Choose the professionals at Sunrise Custom Fence, your local, owner operated, fence and railing installation team. 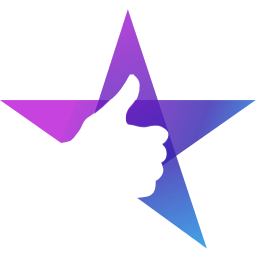 Sunrise Custom Fence has been serving all of Long Island since 1992 and we're proud of our long history of 5 star reviews. 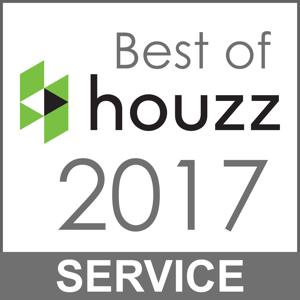 We pay attention to the small details that make a big difference when it comes to the overall beauty and security of your installation. 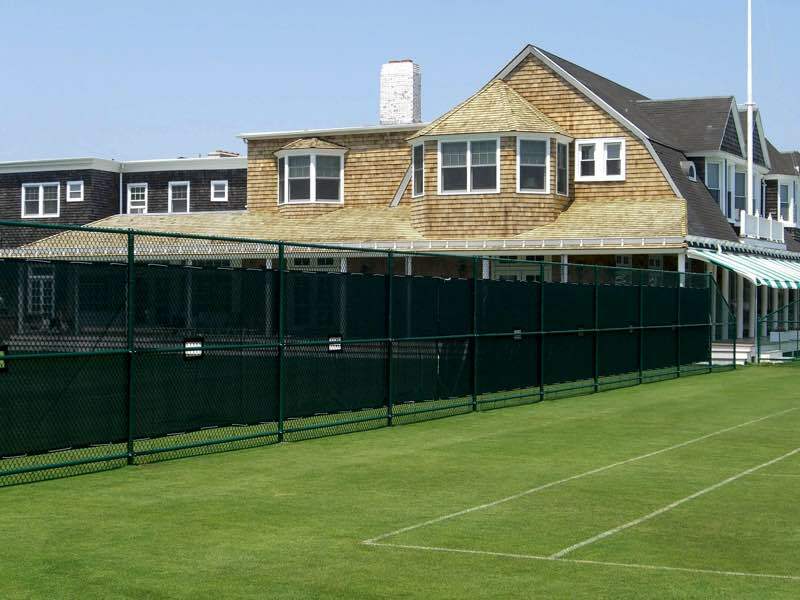 A few of the fences and railings we've installed throughout beautiful Long Island.